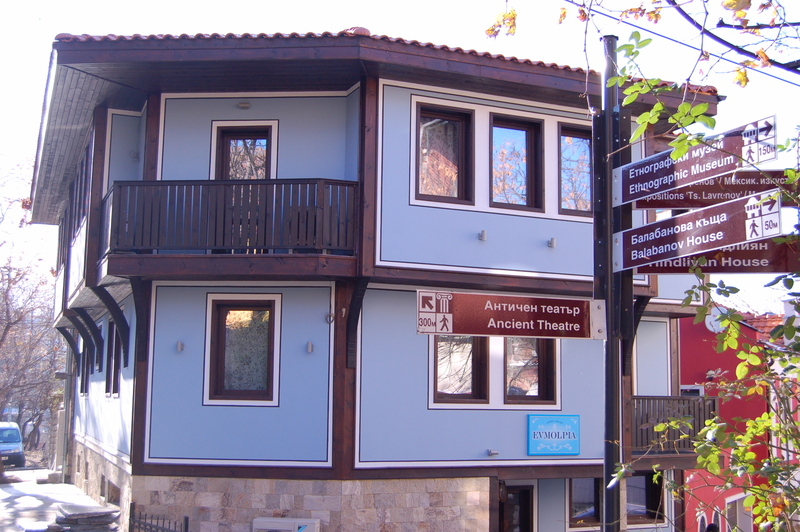 Boutique Hotel Evmolpia is set in a traditional Bulgarian Rennaissance house in the heart of Plovdiv Old Town, and just a 2-minute walk from Kapana District. 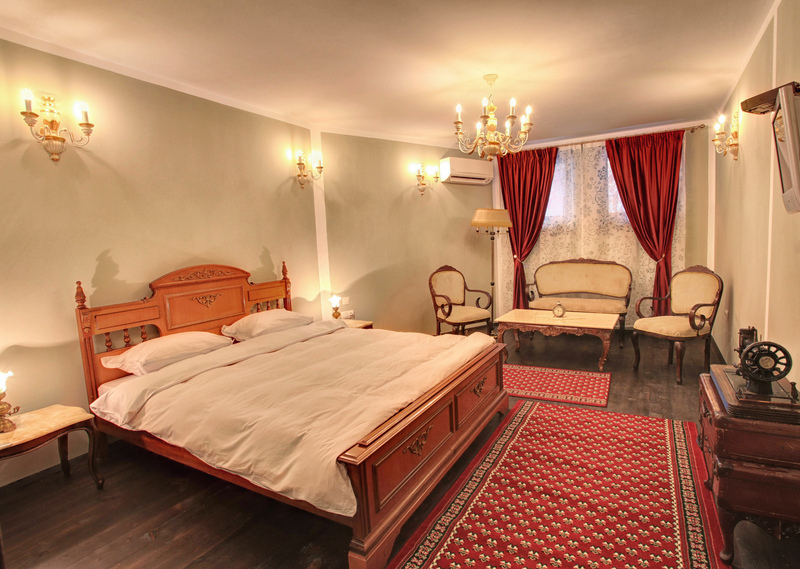 The rooms are furnished with authentic antique beds and wardrobes and have a flat-screen TV with satellite channels. Certain rooms feature a seating area where you can relax.